Spring may be some people's favorite season because of the warmer temperatures, the budding flowers, the glimpse of summer vacations and pool days. But I love Spring because of all the fantastic home tours that take place during the months of April and May! I mean, I'm a Real Estate Broker. Are you that surprised? If you're like me and you love checking out some of the most interesting and fabulous homes here in Dallas-Fort Worth, you'll want to check out these ten Spring Home Tours happening this year. M Streets Life is bringing back the M Streets Home Tour this year! They'll have three homes being showcased the day of the Home Tour and attendees will also have access to Mockingbird Gardens. Enjoy the homes decorated for Spring, get ideas for your own home decor, and enjoy seeing some modern updates as well as some traditional beauty. This year the Hollywood Santa Monica Neighborhood Association has selected five historic and unique homes to be showcased during the annual Home Tour. 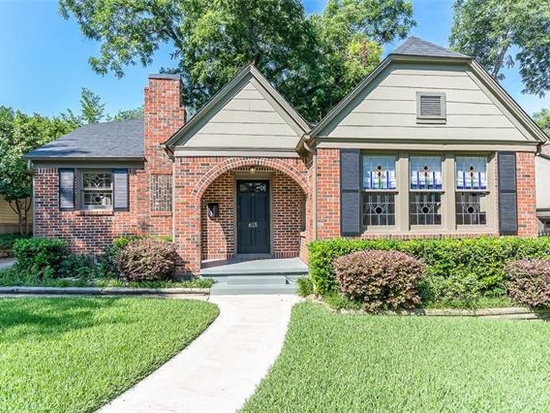 These neighborhoods are believed to be one of the largest collections of stone-embellished Tudor revival cottages in the country and are protected by one of the few Conservation Districts int he City of Dallas. The White Rock Home Tour is the brainchild of a small group of Hexter Elementary School parents who were interested in mid-century architecture. 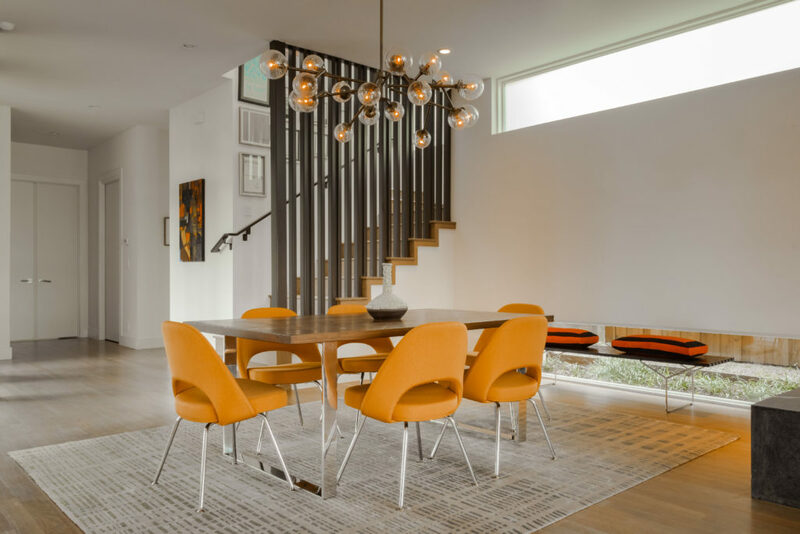 They combined their love of modern design and their passion for supporting their neighborhood elementary school to create the White Rock Home Tour! This year's Home Tour will feature a mix of seven mid-century modern and new modern homes. The 2019 Parade of Homes presented by the Dallas Builders Association will showcase seven luxury Dallas homes and benefits Operation FINALLY HOME, an organization that provides custom mortgage-free homes to combat-wounded U.S. military veterans and their families. It is a self-guided tour, so you can begin at any home you wish and continue in any order between the event hours of 10:00am and 5:00pm. 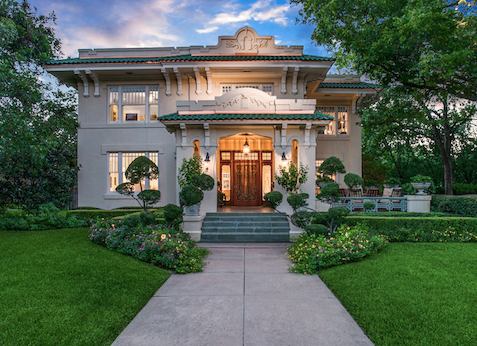 One of Dallas' most time-honored Springtime events, the 46th Annual Swiss Avenue Historic District Mother's Day Home Tour will pay tribute to some of the city's most fabulous Early 20th Century homes and, on Saturday only, a historic Gothic sanctuary built by noted architect, C.D. Hill. There will also be an open-air art fair, a vintage auto display, a children's play area with a kid-size railroad, live entertainment, free horse-drawn carriage rides, complimentary air-conditioned mini-coaches, food, and more! 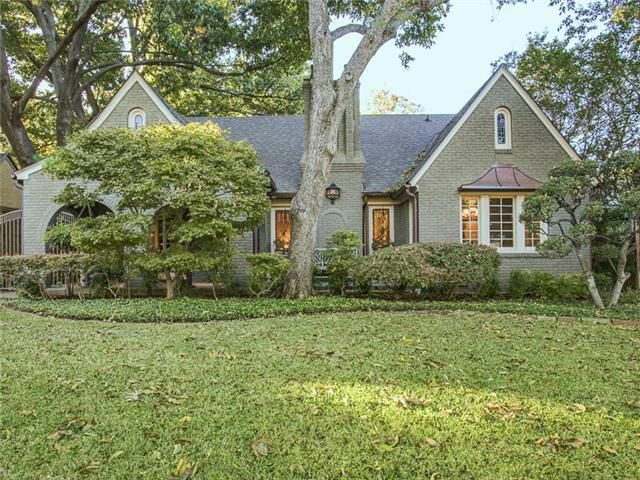 The Fairmount Historic District in Fort Worth, Texas will host the 37th annual Fairmount Tour of Historic Homes this year, showcasing six homes as well as a special bonus property currently undergoing renovation. 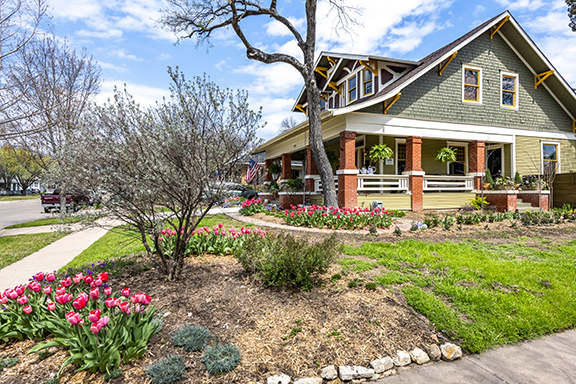 Fairmount is located on Fort Worth's popular Southside and is noted as the largest historic district in the Southwest filled with beautiful Craftsman bungalows, Prairie-style four squares and Victorian houses. The Fort Worth American Institute of Architects Homes Tour is Fort Worth’s only citywide homes tour curated by architects. This tour showcases homes in the Fort Worth area designed by local architects and features a mix of projects including renovations, additions, and newly constructed homes. Proceeds from the event support a variety of programs offered to the public by AIA Fort Worth. Looking for more fun Events? Read more of our Blog Posts for some inspiration!